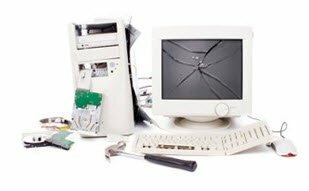 Has your network crashed or your Microsoft Exchange Server died? Are your users stuck and unable to work? Are you working late and just experienced a mal-ware infection or network outage? Are you in need of urgent help ? If you make money from your computer, home office, etc. You are a considered a business customer. This includes non-profits and for-profits. After-hours (emergency) Service is billed at $180.00 /hr. If you think that you need an immediate service, fill out the form below, if you are good with normal support which is a lot cheaper, click here to fill out the contact form. I certify that all the given information is correct, descriptions are correct as much as i can describe. I acknowledge that emergency IT Service is $180.00 /hr. before taxes and billing starts at the moment of confirmation. I certify that my position in the company allows me to make this kind of decisions.